Benefits - Northeast Water Solutions, Inc. Your hair and skin will feel cleaner, softer and not as dry. 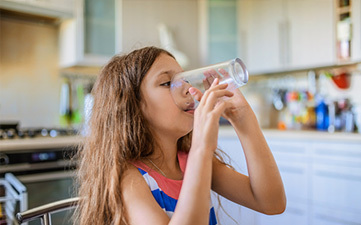 Remove the unpleasant taste and odors that may occupy your everyday tap water. Enjoy the great taste of natural water. You’ll find food and beverages taste better and look better when prepared with natural water. 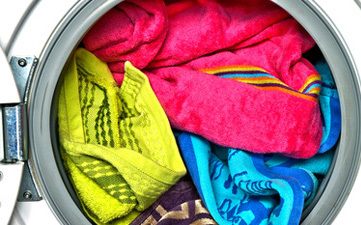 Soft water allows detergents to rinse completely. 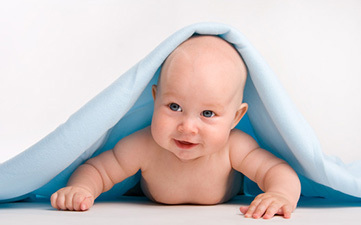 Fabrics are softer without hard water minerals trapped in them. Fabrics last longer and whites stay whiter without the dingy gray caused by hard water. Soft water allows you to save up to 75% on soap products simply by allowing soap to do its job. The result, clothes last up to 33% longer. With soft water, you eliminate the need to scrub soap scum. Think of all the things you could be doing in place of cleaning these hard water problems! Hard water minerals build up a layer of scale in your water using appliances requiring more energy for them to operate; as little as 1/8″ of scale could increase your water heating costs 30%. It pays to use soft water!